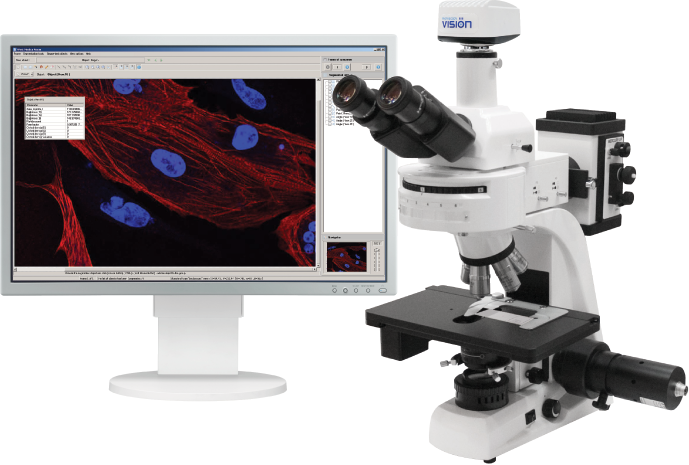 Vision Epi is an automatic system for fluorescence microscopy. 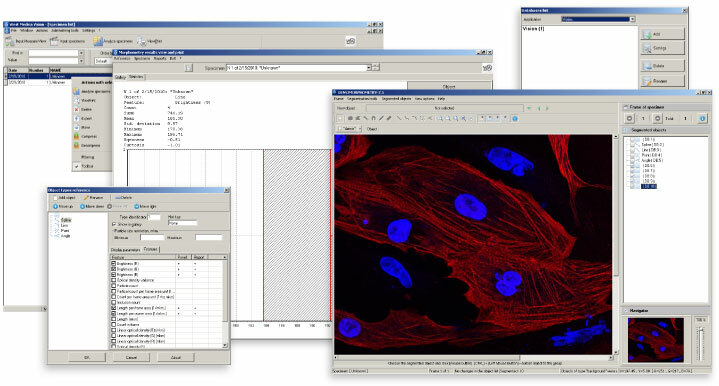 Special tool for automatic selection and quantitative analysis of different cytochemical and fluorescence marks (FISH, FITC, AgNOR, NER2, Ki-67 and others). 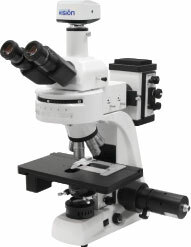 Automatic system for analyzing morphology, form, marks, optical density, concentration for a wide range of objects. Standardizing analysis techniques allows the obtaining of new data which is not available by traditional methods.